I know there's a somewhat similar thread, but this is kind of big so I thought it warranted its own. Let me know about any bugs you might run into, but I feel like this could be very useful to people. And before you ask, YES, this could potentially import characters in their entirety. It imports character models fine at the moment, but assembling everything is an issue. If people want to help with reverse engineering a bit to find where to get file references from a character creator file, where to pull filenames from, and how to dehash them, I'd be happy to work on an import script for that. As is, you can import all of those things separately (Though UV maps for layered wear and cast parts will expect a larger, combined texture of the textures of all parts as the game creates itself in memory). 3. 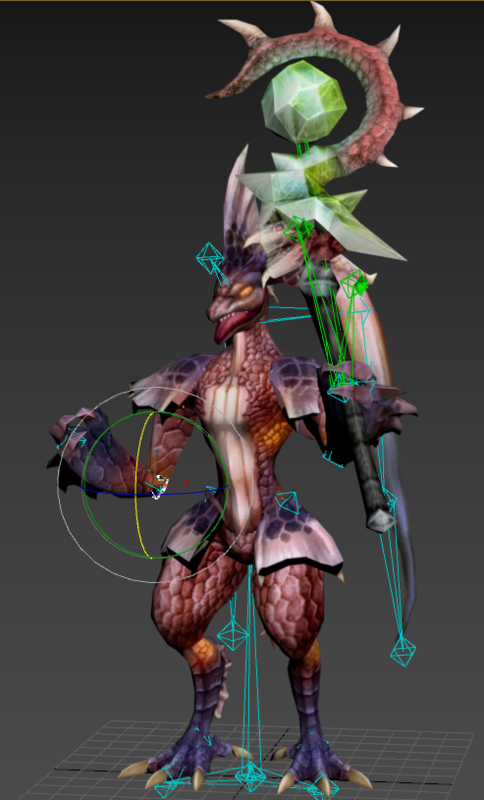 Drag the ImportVColorObj script into 3ds max, select the options you want (pso2 bones are needed for rigging clearly), hit import, and select the .obj and its .aqn. 4. For larger models this may take a few minutes (Yamato is the longest I've seen, but it works; just be patient), but you're done! This works for terrain .trp models too, if you wanted to get an area or whatever. Information is never verified (make up a school if you want) and while they talk about a 3 year limit, I've had my account since sophmore year of high school and a good few years past that, it's been fine for me. Anyways, if anyone does anything cool with this stuff, I'd love to know about it. Last edited by Shadowth117; Feb 9, 2019 at 10:21 PM. Great work indeed. Thanks for sharing, Shadowth. Awesome. Question, I can extract my character model? No, this is for extracting with the ice files specifically. You can extract the items for your character and what not, but not the physical character itself. 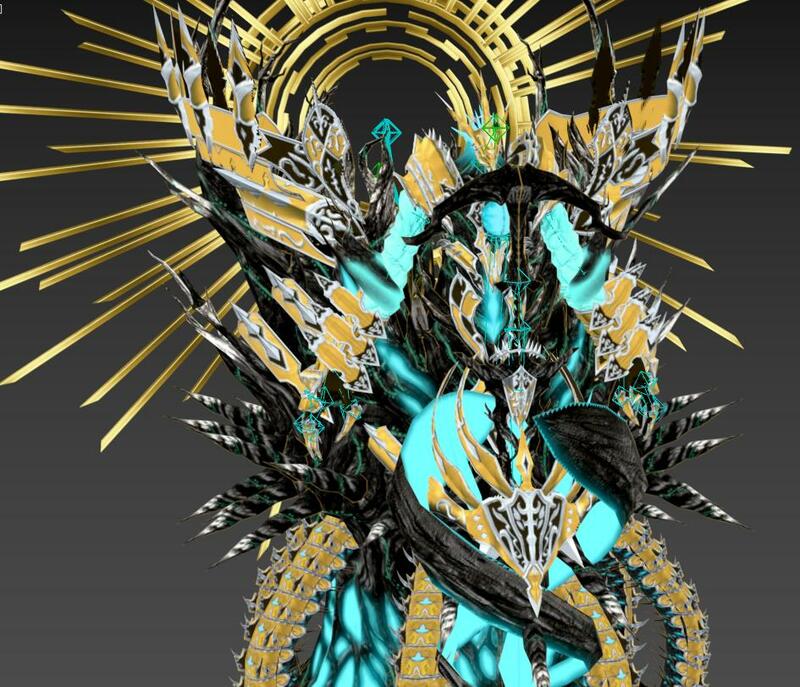 Guys, Any way to get レクトアギル・ヘッド [ Rectagil Head ] 3D model? To clarify further, you can extract the parts that make your character but would have to assemble the parts and adjust the proportions manually. With more research it could be done with proportions, but at the moment it's not realistic. Yes, if you can find the ice file (check the pso2 file directory google sheet if you haven't), then you can extract the model and import it with the tool and script. Quick update; I updated the script to support rigging for stuff that doesn't use bone weights such as the visiphone. 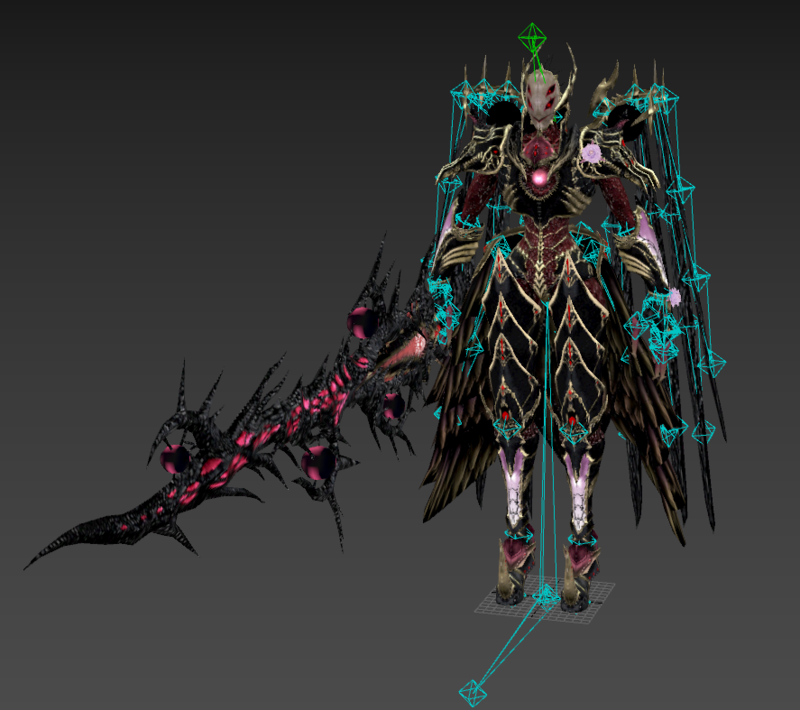 In layman's terms, models are in parts and bones are assigned to the parts based on the part's number for some stuff. Do you know if the npcs in game would follow the same rules as character models? I might be looking into this more in a few months when I get a new PC. PSO2: Anyone else disappointed with "Hard Mode?"